Home / Talking Finance / Finance / Could alternative investments help boost your pension pot? Many investors like the idea of putting their cash into something they are interested in and can understand rather than a corporate bond or UK Government Gilt. So-called alternative investments such as cars and art have the added appeal that they can be seen and enjoyed, as well as the potential to rise in value, but investors should be aware they come with risks. What are alternative investments, and how do they work? The share price of companies on the stock market is determined by the success of that business; its profits and sales, and its corporate governance. But the value of alternative assets is often dictated by sentiment – what investors currently favour or what is in fashion. When sentiment towards a particular type of asset rises or falls, its value can very quickly rise or fall too. You could try investing in whisky… or wine! The Rare Whisky Apex index tracks the value of 1,000 of the most sought-after bottles of malt whisky in the world. Over the past year, it is up 30.2%. The average price per bottle at auction has risen from £218 to £286 over the past year alone. Meanwhile, the Liv-ex 100 index, which monitors the price of the 100 most actively traded wines, is up 18.3% for the year to June 2017 – a fine wine investment indeed. Estate agency Knight Frank says classic cars have been among the most profitable alternative investment in recent years. According to its Luxury Investment Index the value of vintage classic cars is up 129% over the past five years with Mercedes, Porsche and Ferrari models among the most successful at auction. A 1957 Ferrari 335 Sport has fetched an incredible £24.7 million at auction and a 1955 Jaguar D-Type £16.7 million. Other profitable assets on its investment index include watches. Watches have returned 26% over five years for canny investors. Similarly, stamps have risen in value by 21%, while coins are up 50% over the same period. Art is another popular alternative investment. The global art market is valued at a whopping $45 billion in 2016 according to Saatchi Art. Original works by graffiti artist Banksy have been known to sell for more than £1 million, but back in 2004 a signed piece by him could be had for around £150. It’s another area where trends matter, and investors should also be mindful of forgery. Even designer handbags have been touted by some experts as potentially lucrative investments. Rare sought-after bags by popular brands such as Hermes have been known to fetch thousands at auction. Once a brand falls out of favour, its value can plummet. A car model which is no longer in vogue or a grape variety which is out fashion is suddenly no longer the goldmine it may once have seemed to be. According to the Knight Frank index the value of Chinese ceramics has fallen by 14 per cent over the past year, for example, while Antique Furniture is down 23% over the past five years. As you can probably tell, the nature of alternative investments means there are risks to them. For example, you might need to consider the cost of insuring a piece of art or a vintage car, or even the practicalities of correctly storing a vintage bottle of wine or whisky. 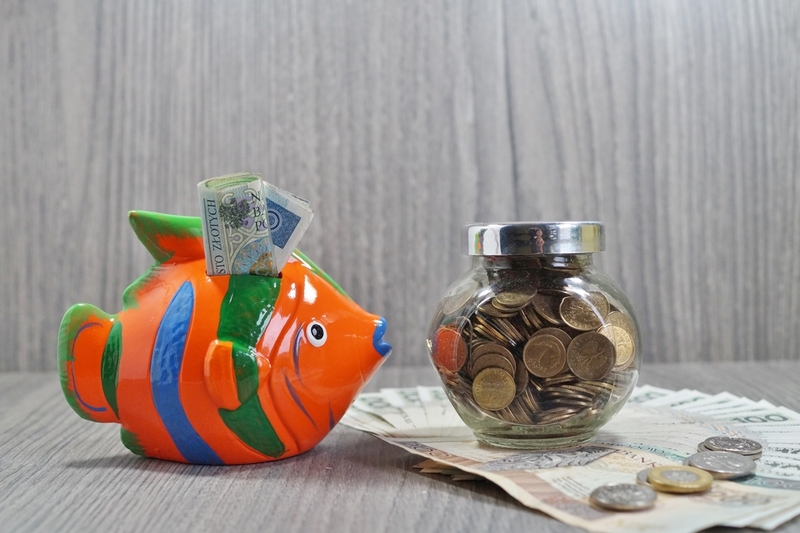 Unlike company shares, which can be bought and sold at a moment’s notice, these alternative investments are known as ‘illiquid’ investments because it can take a long time to sell them. For these reasons, experts say investors should only put a very small proportion of their money into risky alternative assets. It is also advised than any investor makes sure they are buying something they love so that they get pleasure from their investment, not just because they hope will make money. Even if the value of a bottle of whisky or piece of art does soar, you can only crystallise those profits by selling. There are still alternative options within the more conventional realms of investing. You could consider a fund which specialises in a niche area such as timber, artificial intelligence or robotics. Investors can also choose an ethical investment product, for example OneFamily offer an Ethical Investment ISA. This ISA only invests in companies with good environmental and social practices such as human rights and climate change. As with all stocks and shares investments, returns are dependent on the market, so you may get back less than you put in. If this sort of alternative product piques your interest, find out more about OneFamily’s Ethical Investment ISA. While alternative assets can add some excitement to your investment portfolio, they can be a very risky choice of investment. Savers who want to opt for an alternative should always do their homework first.